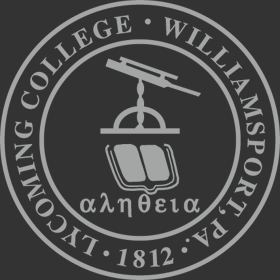 The Lycoming County Counselors Association and Lycoming College invite area high school students to attend “College Night” on Thursday, Sept. 20, from 6:30 – 8:30 p.m. in the Keiper Recreation Center on the College’s campus. The event, organized and hosted by the Lycoming County Counselors Association (LCCA), offers high school students the chance to speak with representatives from 70 colleges and universities. This annual event is free and open to the public. Representatives from each school will be available to discuss the program offerings, internships, scholarships, and research opportunities offered at their institutions. In addition, a presentation on financial aid will be given at 7 p.m. in room FA107 of the Fine Arts Building by Jim Lakis, director of financial aid at Lycoming College, and Ashley Murphy, associate dean of admissions and financial aid at Penn College.